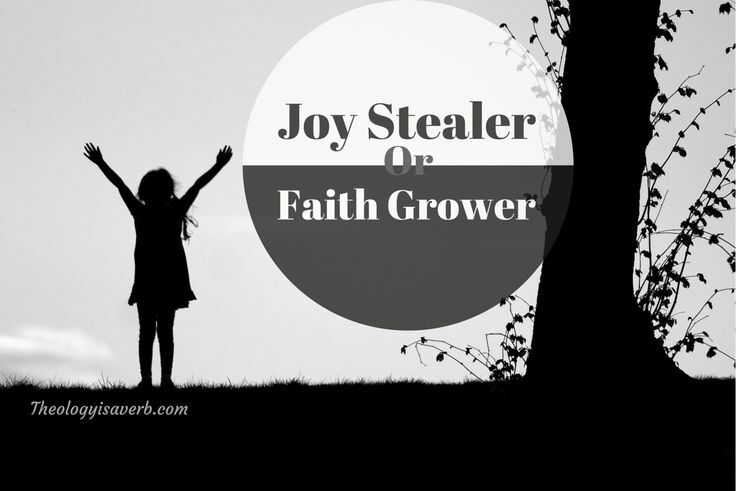 Worth Revisiting:Joy Stealer or Faith Grower? Thanks for another timely shot in the arm…Time to take a deeper look at ourselves and our relationship with the Lord we seek to serve. Thanks for challenging us this morning…. Thank you for this. Just what I needed to hear! 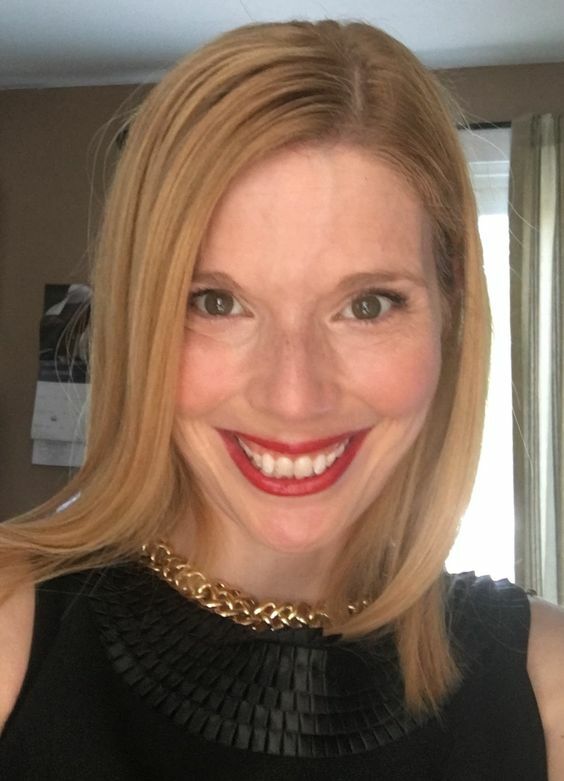 Despite reading all your posts, I rarely comment and I am not sure I even click the like button, but rest assured I am always reflecting on what you say and reminded of very important lessons. All I can say is “Ditto”. Thank you so much Suvendrini! 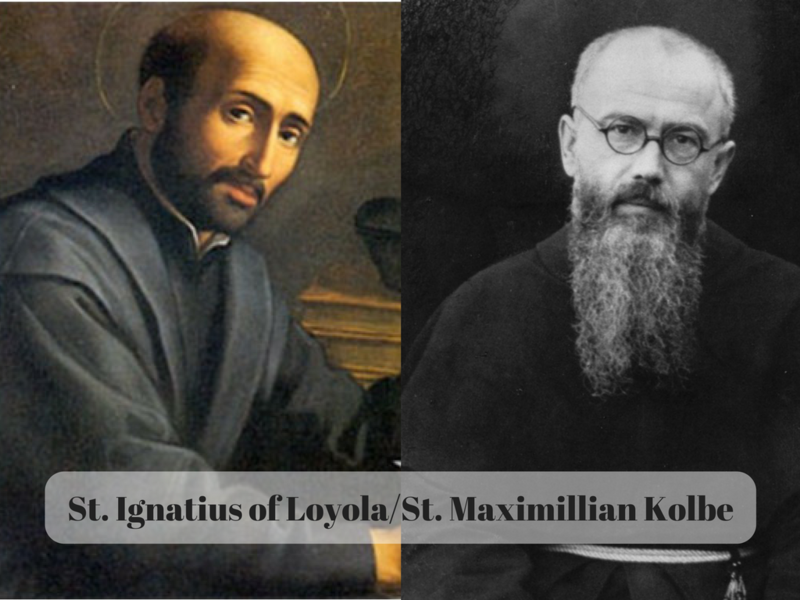 Our works of mercy don’t always make us feel good inside. The work of boundaries, detaching with love and the grit and grace of forgiveness are truly the path to spiritual freedom and authentic joy that doesn’t depend on outward things. So very true, and there is continual inner work to be done. There is freedom also in knowing that we are not finished products yet!